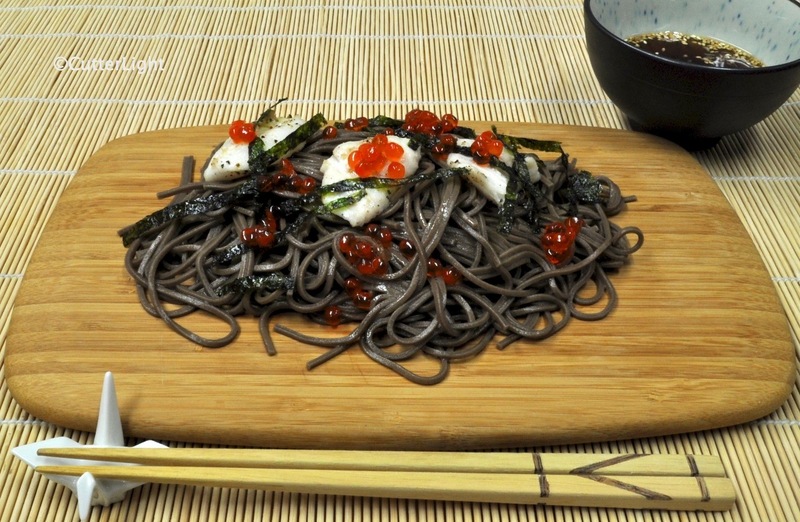 I love love love soba!!! So good! 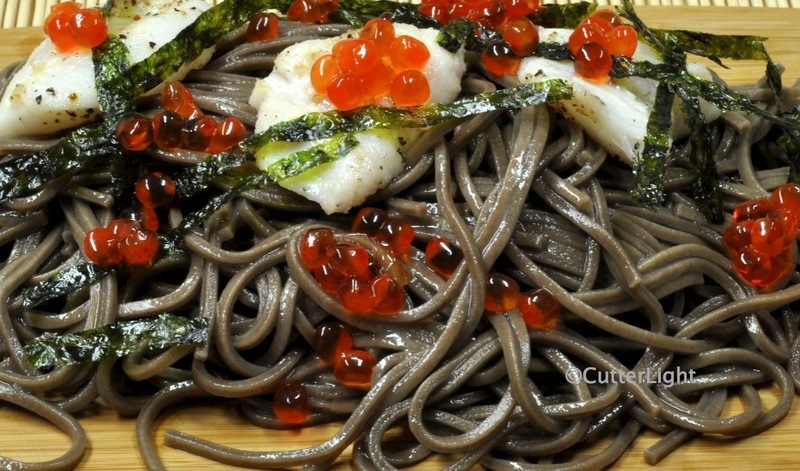 Can’t wait to try. 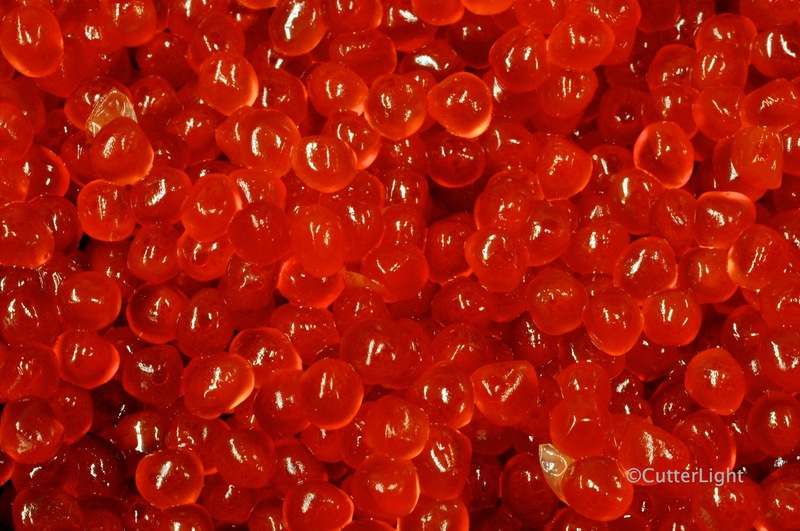 We’ll have to cure some salmon eggs this summer!